Two interesting events on the range today, despite a frosty start. 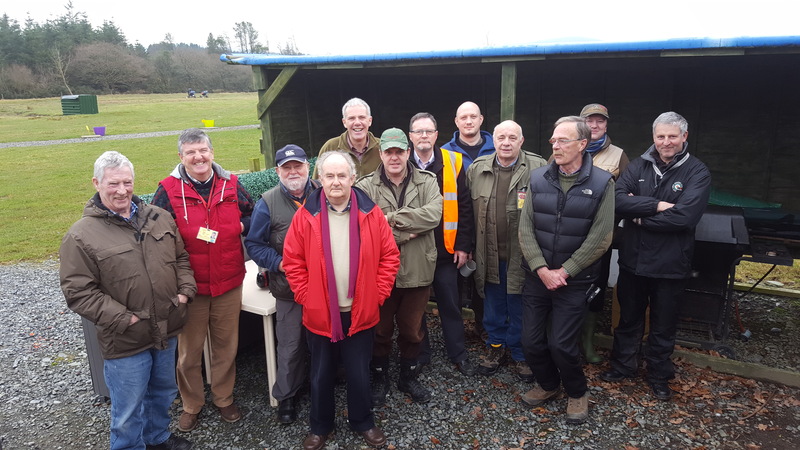 First event was the Pistol Shooting Course run by Frank B who was the Club Pistol Shooter of the Year in 2016. 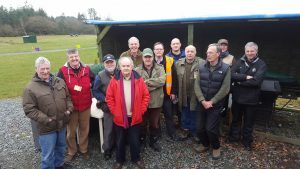 Frank has much experience of Pistol Competitions over the years and we were delighted when he offered to share this with other members. 12 hardy souls(the 12 Apistols), braved the cold and agreed that they learnt a lot in a short time.Off they went to practice what they had just learnt. Running at the same time as this course was the first National Silhouette Association’s Classification shoot. The course of fire was 40 shots Hunting Rifle and 40 shots Standard Rifle. A cross section of the rifles used is shown below. 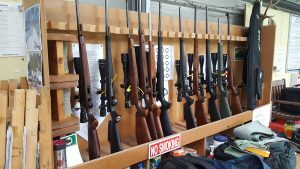 You can see Rifles by Anschutz, CZ, Sako and Ruger in the rack. 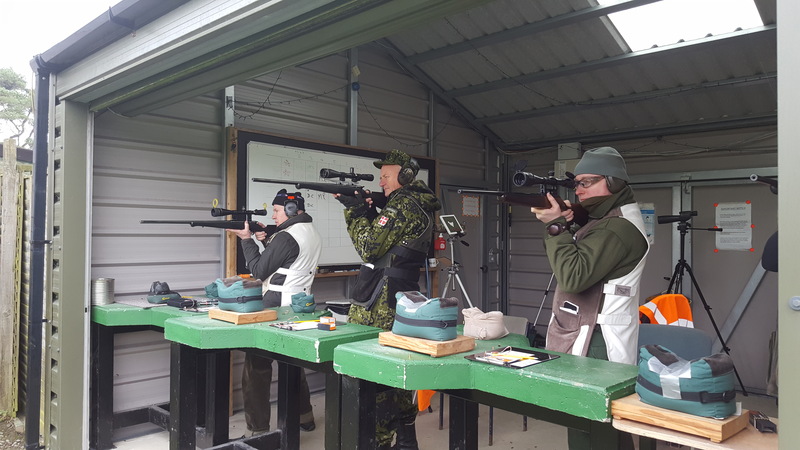 Shown here are 3 of the competitors in the first detail, shooting a combination of Leupold and Weaver scopes on Anschutz and Sako rifles. 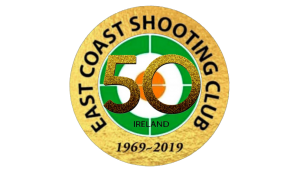 The next Silhouette classification shoot is on Sunday the 26th February, on the ECSC Roundwood range, starting at 10:00am. 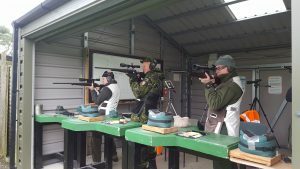 These are open shoots for beginners or experienced riflemen who have the appropriate equipment, licenses and insurance. If you want to take part but are unsure of what is required, contact us through the “contact” page on this site.